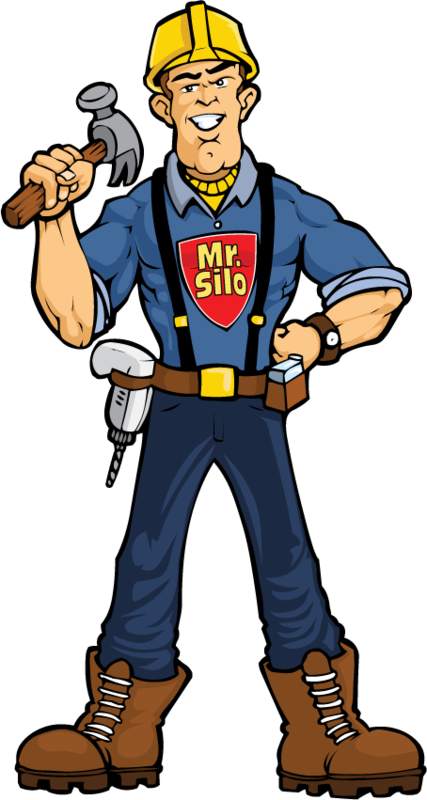 Mr. Silo was created to share his extensive knowledge of concrete construction and repair. 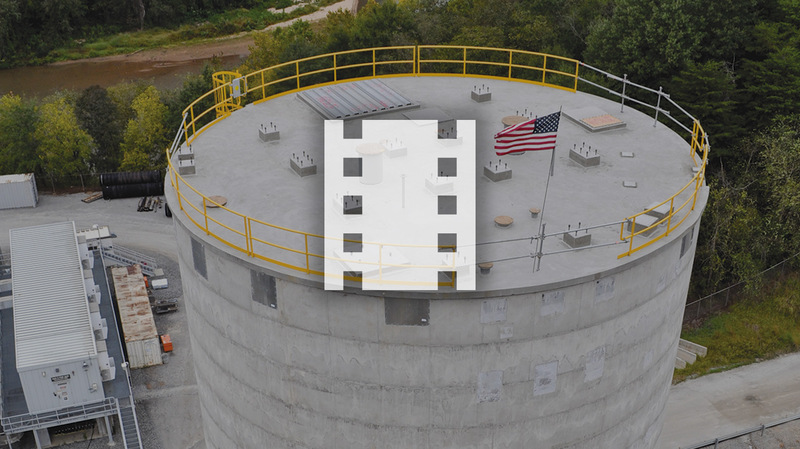 He got his start over 30 years ago in the concrete silo industry before expanding his knowledge base to include inspection, construction, and repair for all industrial concrete projects. His expertise comes from an educational background in environmental economics and hands-on experience from years of field labor, construction, supervision, project management, quality control, logistics, and administration. Much of this proficiency comes directly from Marietta Group CEO Dennis Blauser and is further enriched by a team of highly skilled engineers and laborers. Mr. Silo provides general information on a variety of concrete topics with regular safety bulletins and webinars. His goal is to help those who are in the research and planning stages of design and construction projects make informed decisions. Check out the FAQs page to see commonly asked questions or Ask Mr. Silo a new question of your own. You can also view the Events page to see when Mr. Silo will be near you.